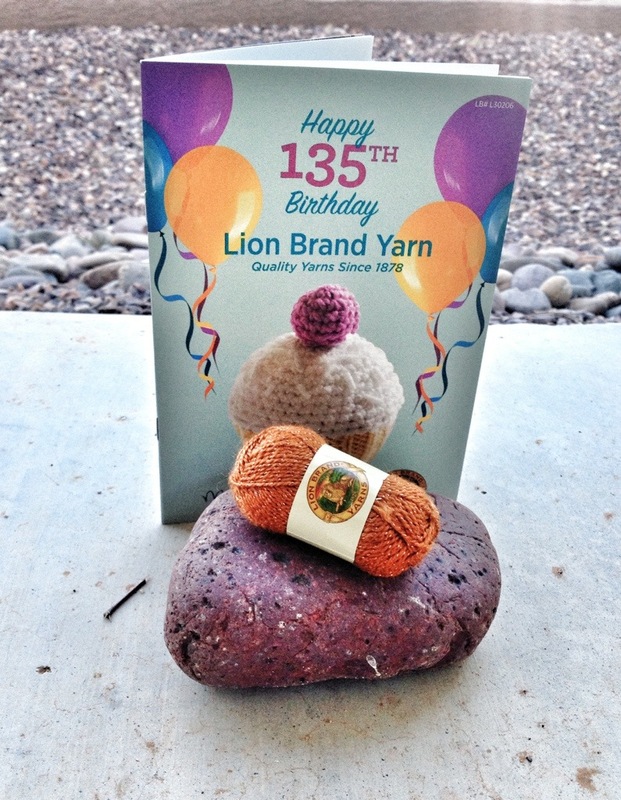 Lions Brand and Michael’s: Bunch of Schiesters! Remember this? 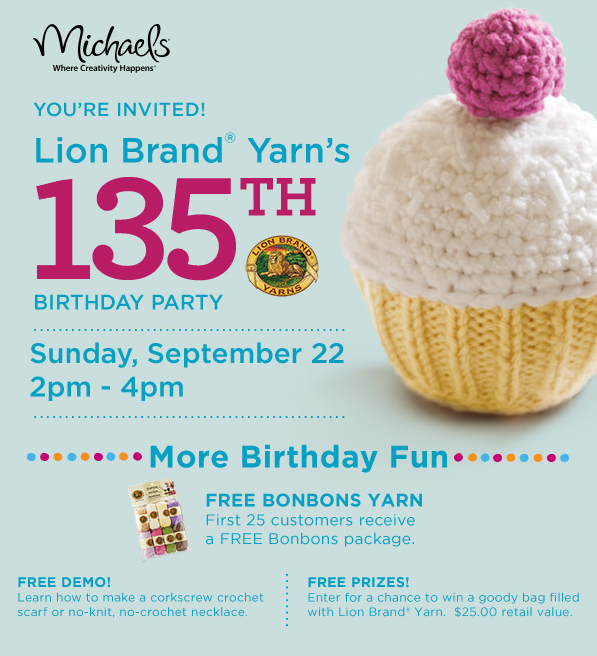 Being a new knitter I was excited about this event at Michael’s. A chance to try a new product from a reputable line and learn a new way to use it. It says on the page: first 25 customers get a bonbon package. See it?! Right there! 1 ball about the size of my thumb. I figured the point of giving out the package was to try them in the classes offered later. Oh well. Beggars can’t be choosers but I wondered why it wasn’t what they advertised. To say the least but oh wells. I went on and did some shopping. When I was done I came back to see what’s up with the “no knit no crochet necklace”. I told her I don’t crochet and am just learning to knit. She handed me a listing of their classes. Seriously? Again the necklace was on the ad. Sigh. I think the big disappointment was that I was hoping this would be a chance to try/learn something new in store where I spend more time and money than I should and there was nothing special about the occasion at all. If anyone else went, I hope you had a better experience at your store than I did. This entry was posted in Uncategorized and tagged ads, crafts, crochet, event, Knitting, Michael's, shopping, yarn. Bookmark the permalink.